Breakfast Soba, new addition to the summer menu! Come to any of our locations to taste our approach to the traditional Japanese breakfast! 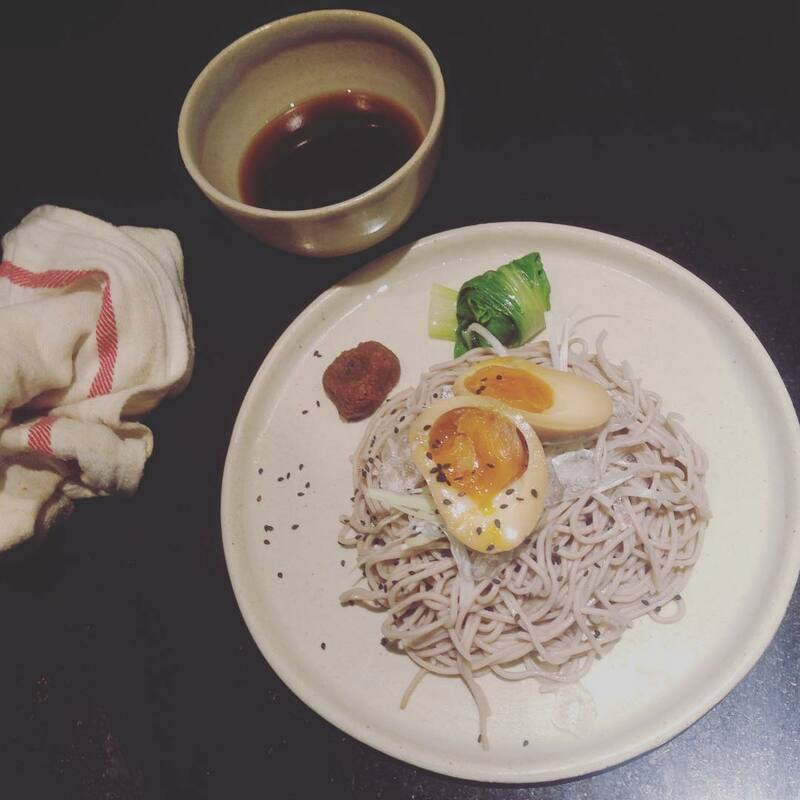 — Satan's Coffee Co.
Breakfast Soba, new addition to the summer menu! Come to any of our locations to taste our approach to the traditional Japanese breakfast! Published 18 April, 2017 at 1080 × 1080 in Breakfast Soba, new addition to the summer menu! Come to any of our locations to taste our approach to the traditional Japanese breakfast!